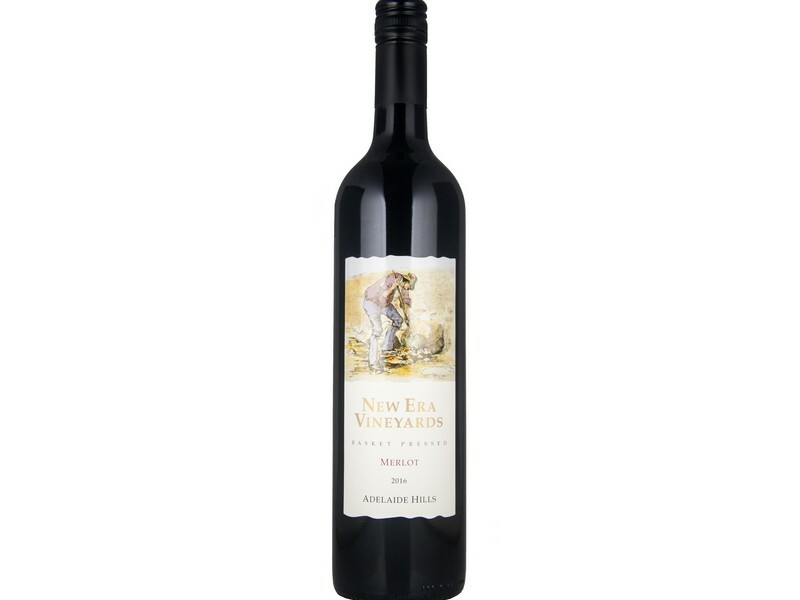 Tasting Notes: It exhibits a complex bouquet with wild blackberries and mulberries interspersed with floral subtleties. The palate is juicy and full with dark berries, balanced with complex savoury undertones. It finishes long and rich with balanced acidity and silky tannins. The grapes were picked at 13.5 Baume, destemmed and fermented in open fermenters for 12 days. After fermentation was complete an extended maceration on skins was undertaken. The wine was then Basket Pressed into second fill fine grain American oak hogsheads where it was aged for 12 months.